Home and business owners looking for an attractive and durable flooring material should consider natural slate floor tiles. Often overlooked as a flooring material, slate makes for attractive and hardy floors. 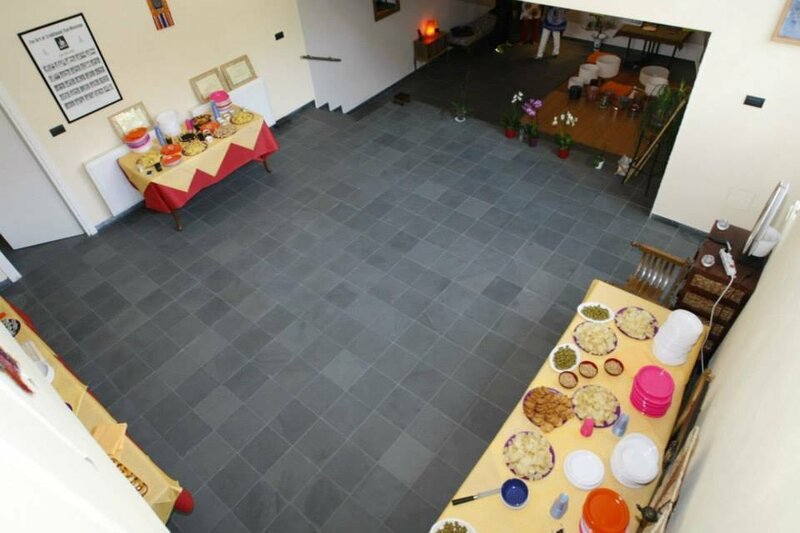 The prime benefit of using natural slate tiles for floors is durability. Slate is a heavy duty material that resists chipping, cracking, and scratching. It’s waterproof and stain resistant which makes it ideal for use in bathrooms and kitchens. If needed, it can be sealed to add to its imperviousness and to create a sleek finish. Slate is also a very attractive material. Many people think of slate as being dark and grey. But in fact it comes in many hues and colours: Map Slate manufacturers Ligurian slate in black, sea slate in classic grey, multicolour slate in a rich array of colours, along with green slate, purple slate, and Cardosia Slate with white shades, among others. Owing to the rich variety of slate colours, owners can easily find hues that match the existing decors in their rooms. Plus being natural, the subtle patterns on slate tiles are unique and distinctive. Slate is also very easy to maintain. Regular washing with warm water and some natural cleaning material is all it takes to keep slate tile floors looking great. Another key advantage of slate floors is safety. Slate is slip resistant which makes it safe to walk on even when damp. It’s also fire resistant making it ideal for use in living rooms and kitchens. Slate may not be the cheapest flooring material available. But given its longevity and elegance, natural slate floor tiles represent outstanding value, especially considering how it adds to the desirability of any building. Practical, durable, and a delight for eye, natural slate floor tiles bring style and functionality to any space in the home or in a business. Fill all the required fields. We will reply as soon as possible!